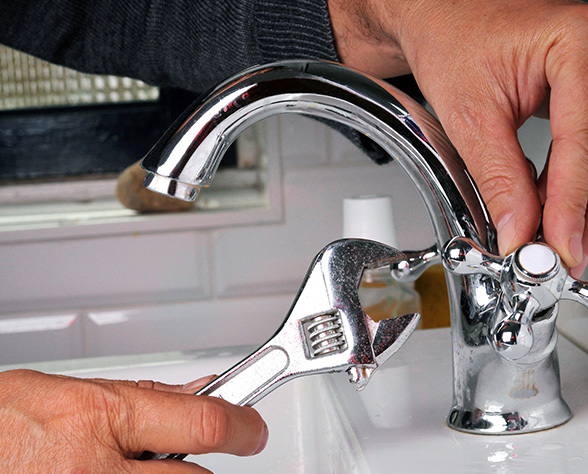 The Able Plumbers Company has proudly been serving Cape Town and the Western Cape region for over 20 years. We take a different approach to our work – one that is completely customer-focused. 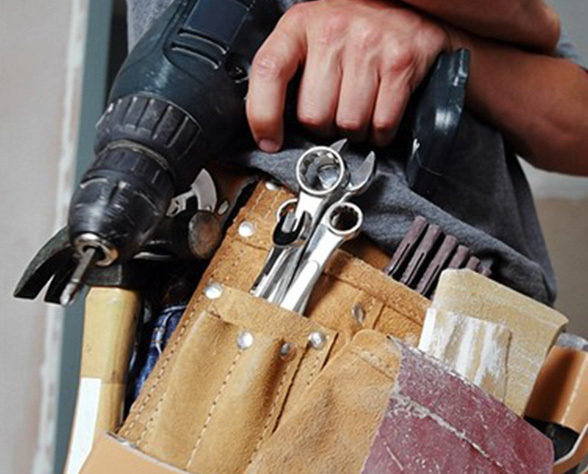 Why are we the plumbers Cape Town trusts? Here are a few good reasons: •	We only employ full time, professionally trained and insured technicians, as well as licensed and insured plumbers. Not to mention that 95% of our staff has been with us for 10+ years. When it comes to the integrity of your home, don’t take chances. 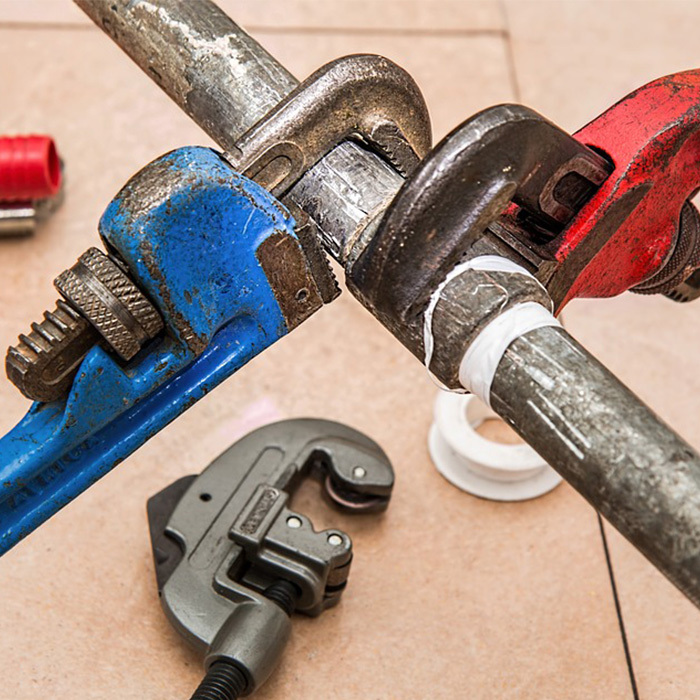 Trust the Able Plumbers team of expert Cape Town plumbers to professionally take care of all your plumbing needs: •	Home plumbing repairs. •	Drain backups and clogs. •	Preventative inspections and maintenance. •	Emergency plumber needs.